Here at Workflow Max, we are excited about the possibilities for creatives our Adobe Extension for Creatives has opened up. Our clients love the ability to track time directly though the Adobe Suite without breaking their "flow". And we're feeling the buzz of inspiration and increased productivity around the office, too. So we've started a new blog feature. Every week we'll be updating a link roundup of news, opinions, articles, videos and inspiration for the creative industries. With technology and brands moving so fast, there's always something new and exciting happening, as well as new skills to learn and resources to cultivate. So here are our 12 picks for what's new in the creative world this week. If you're on Twitter and you see something interesting, tag us on twitter with hashtag #workflowmaxroundup and we'll add you next week. 1. Will the Next Hot Agency Title be "Professional Vineographer"? Rupal Perekh explores the recent trend in companies hiring agencies to produce branded professional mobile video. 2. If you're using HTML5 (and, like me, still trying to figure out if you want to stick with it), you might appreciate this Roundup of The Best HTML5 / CSS Tutorials for 2013. 3. 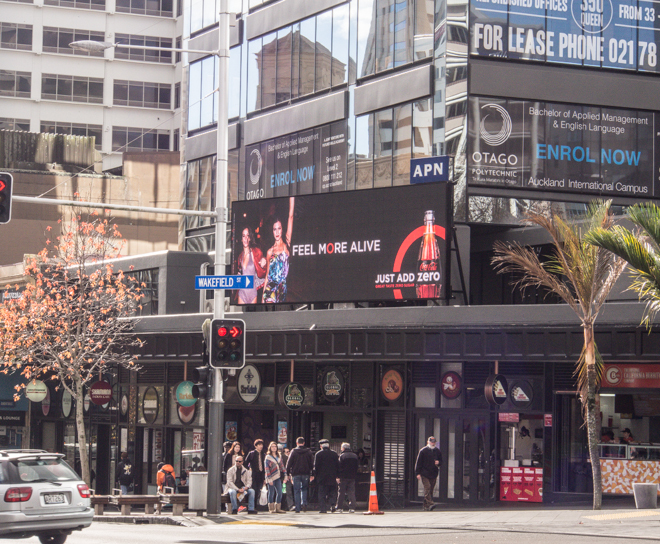 In local news, APN launches the first of six new digital billboards in Auckland. Located across the road from Aotea Square, and now cycles through advertisements for companies like Coca Cola, Instant Kiwi, BMW and Freeview in 8-second slots. Mayor Len Brown says he hopes the billboards will lend the city centre an international atmosphere – the Times Square of the Pacific. 4. The Oriella Digital Journalism Survey talked to 550 journalists from 15 countries, including 29 from New Zealand, and discovered that online journalism brings eyeballs, but not necessarily the dollars. And more sobering statistics from the magazine industry show that while magazine closures slow down, launches are also dropping. 5. Are you in need of a Digital Detox? 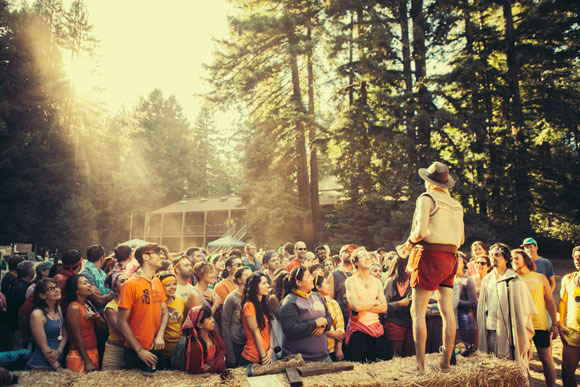 In Into the Woods and Far Away From Technology, Chris Colin delves into the world of summer camps for adults that focus on unplugging from digital life. 6. Web designer and author Paul Jarvis' tips on how to Work Better. 7. Are you employing the 'flat design' trend in any of your client work? 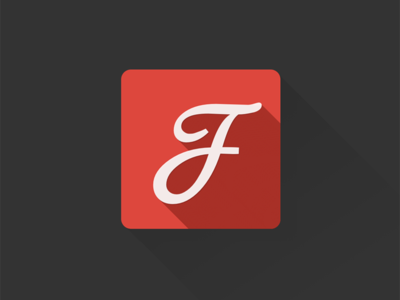 If so, you might be interested in DesignModo's exploration one of the latest flat design elements: long shadow. 8. Even if you're not a blogger, you may enjoy these tips from Problogger: 9 ways to keep yourself fresh, inspired and creative. 9. WebDesignDev have come up with a great list of 10 Design Commandments. And yes, "Thou shalt not use Comic Sans" is covered. 10. 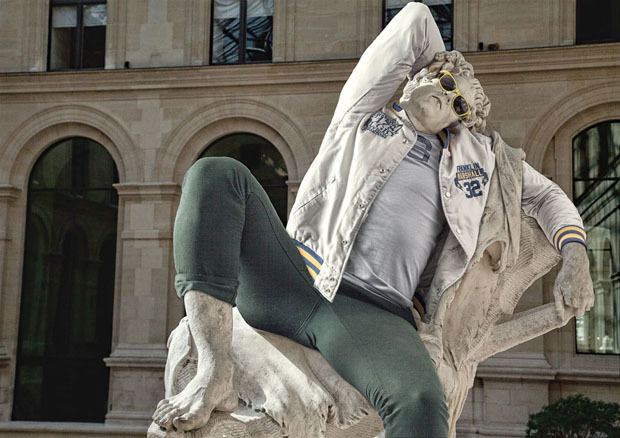 Parisian artist Leo Caillard wondered what ancient statues would look like if the subjects were dressed in modern, hipster clothing. So he did it. 12. NY packaging designer Melanie Chernock came up with this beautiful design concept: A first-aid kit for a broken heart. LOVE HURTS from Melanie Chernock on Vimeo. What else are you excited about this week? Link it up in the comments.